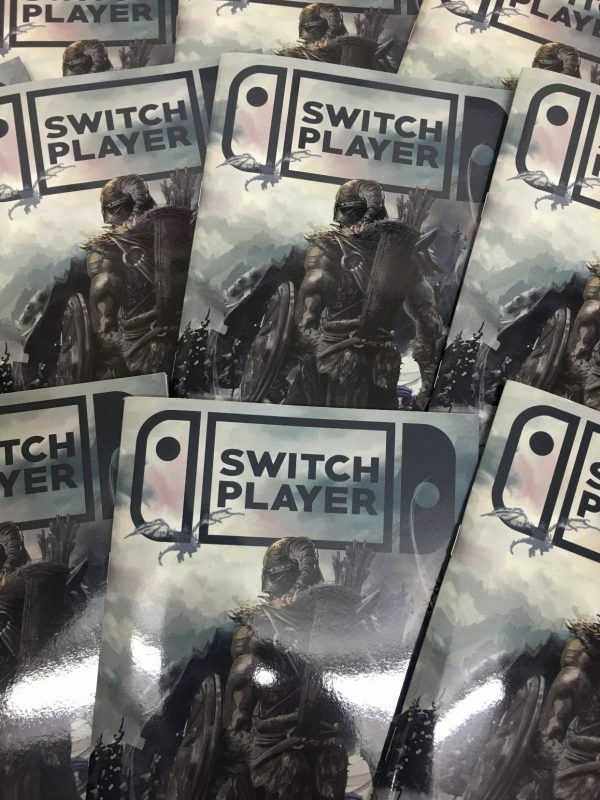 The tenth issue of Switch Player magazine, dedicated to the Nintendo Switch is now available! 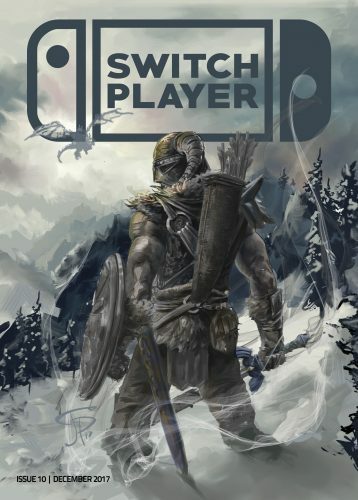 It’s another big issue with 64 pages dedicated to Nintendo’s new hybrid games console, we explain what games are coming to the system and reviews for the latest games, including cover title, The Elder Scrolls V: Skyrim! 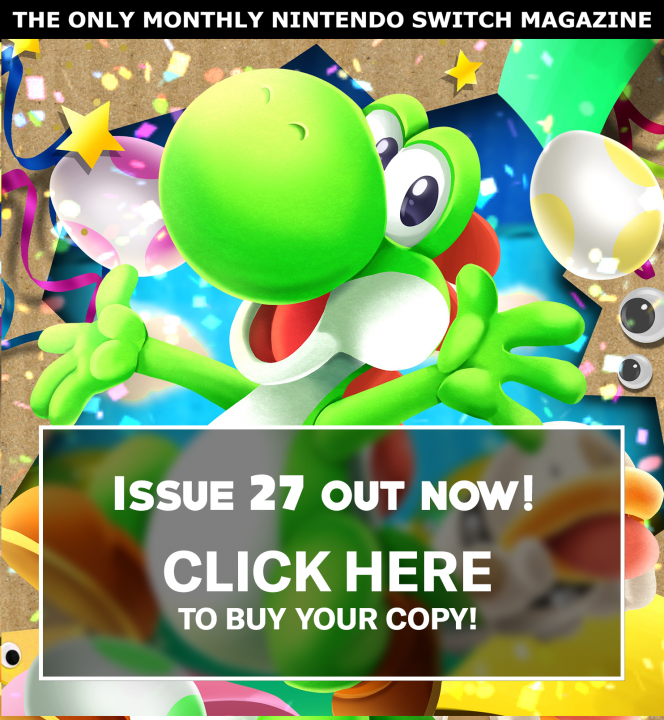 This striking cover was designed by our regular artist, Justin Paul! 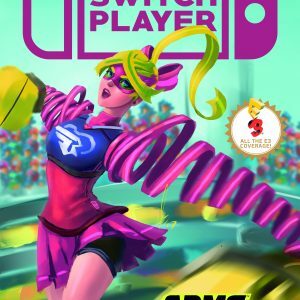 Issue 10 has an interview with Super Meat Boy legend Tommy Refenes as well as a feature from Jakejames Lugo on fighting games on the Switch. 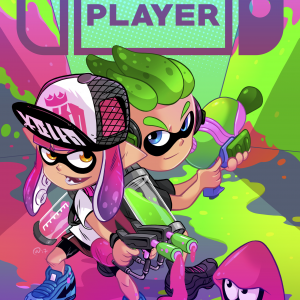 Dan Murphy has his Stardew Valley tips and Jack Longman gives his Splatoon 2 suggestions. 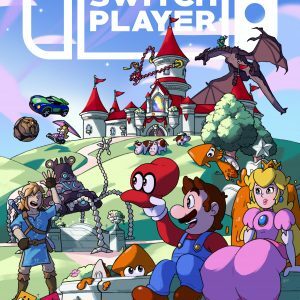 If that’s not enough there’s a boatload of reviews, 32 in total! 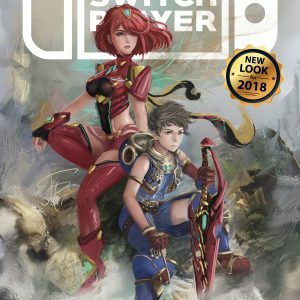 If you are interested in Nintendo or the Nintendo Switch, this tenth issue of our magazine is essential!